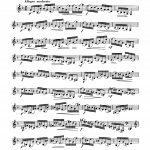 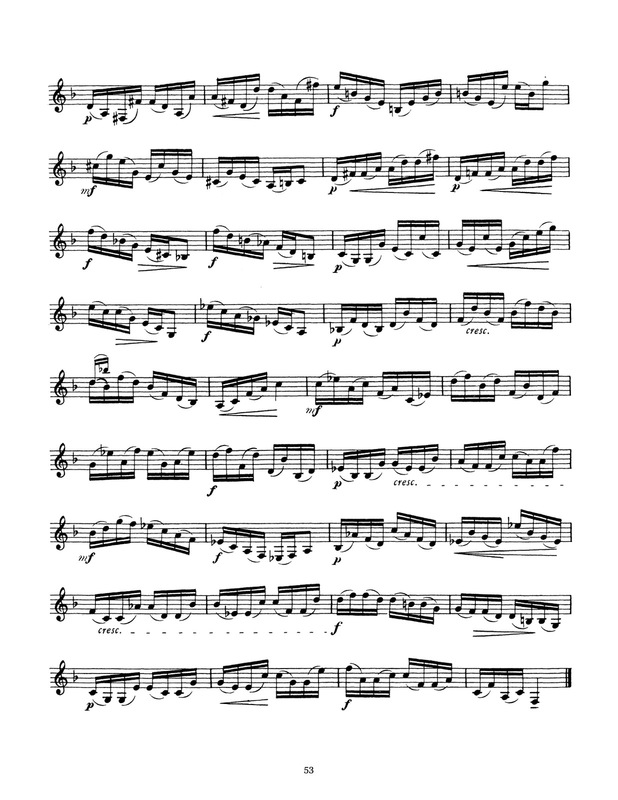 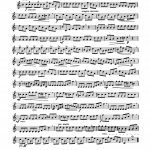 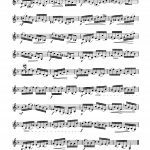 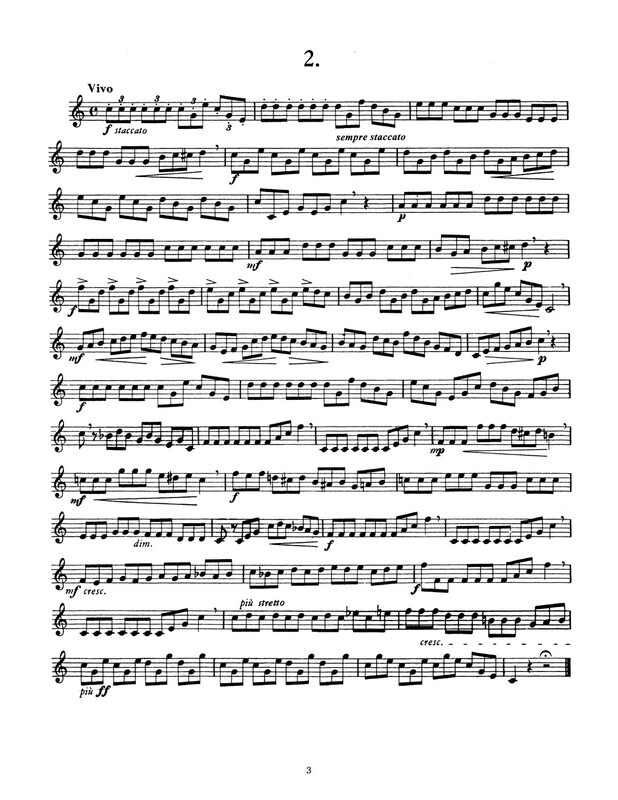 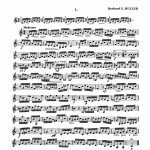 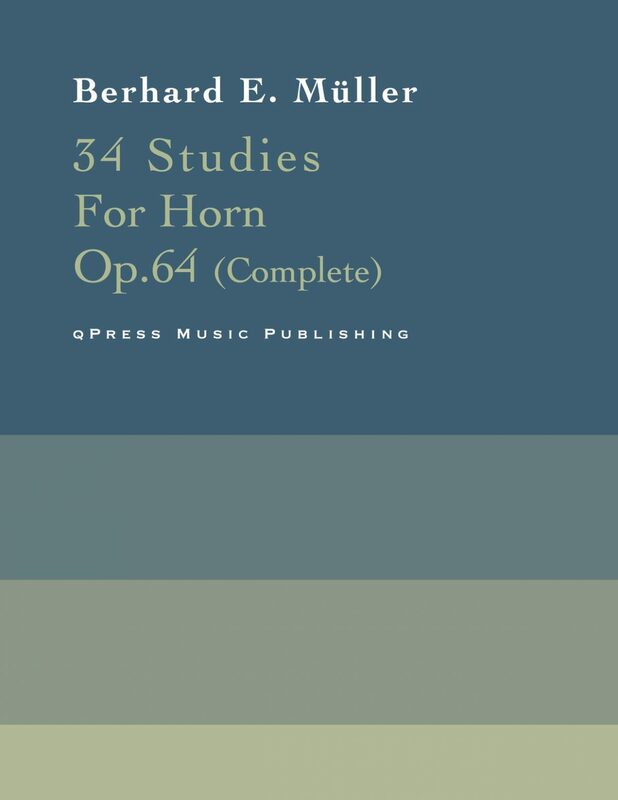 34 Studies for Horn Op.64 (Books 1 & 2 Complete)	by Müller, Berhard E.
Müller has become known primarily for his Etudes for Horn, but he also composed numerous chamber music for Horn quartette, Emperor Quartets for cornets, bass trumpet (or alto horn), bass flugelhorn (or tenor horn), a Serenade for Horn, Flute and Piano and other chamber works. 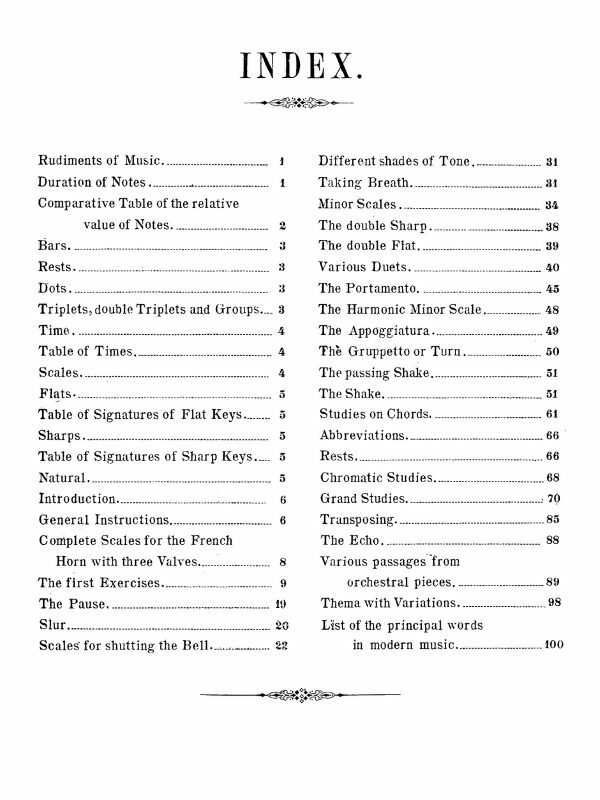 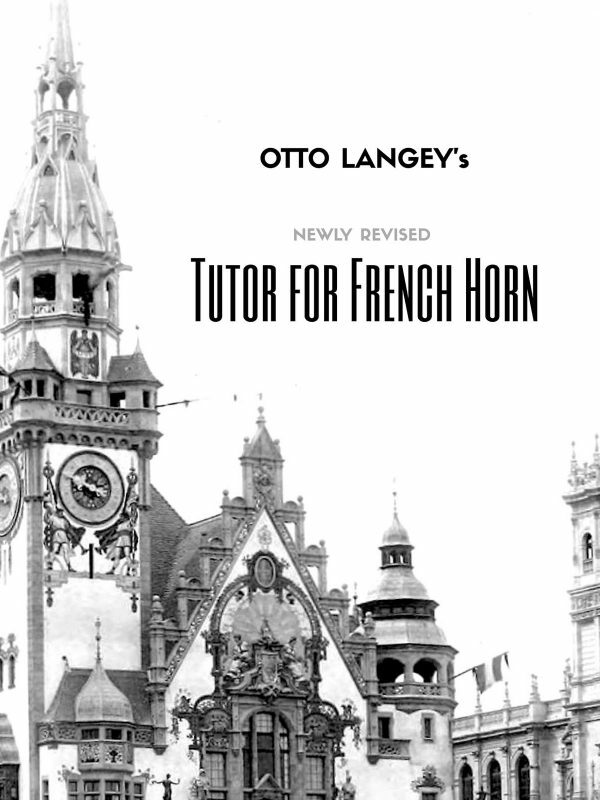 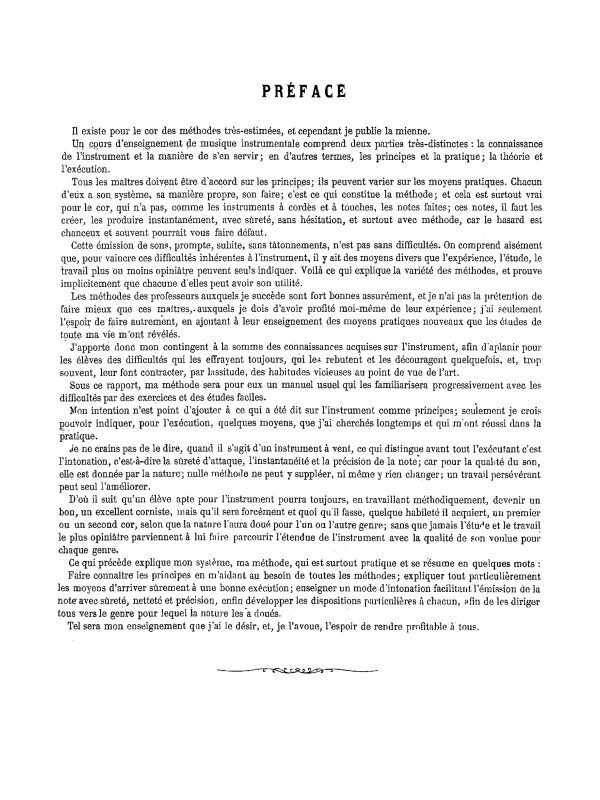 This is a set of two books of exercises for French Horn, compiled together into one large edition with perfect page turns for the first time at qPress. 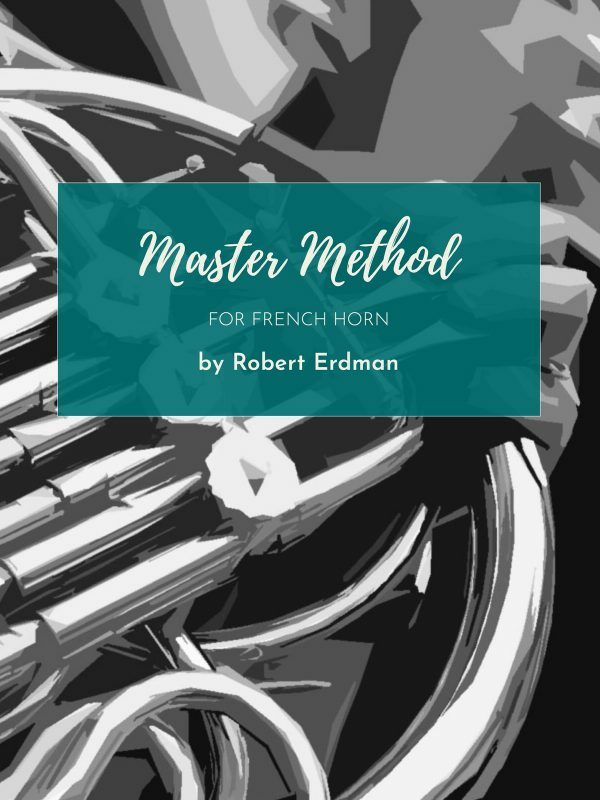 These studies are part of the standard repertoire for advancing horn players. 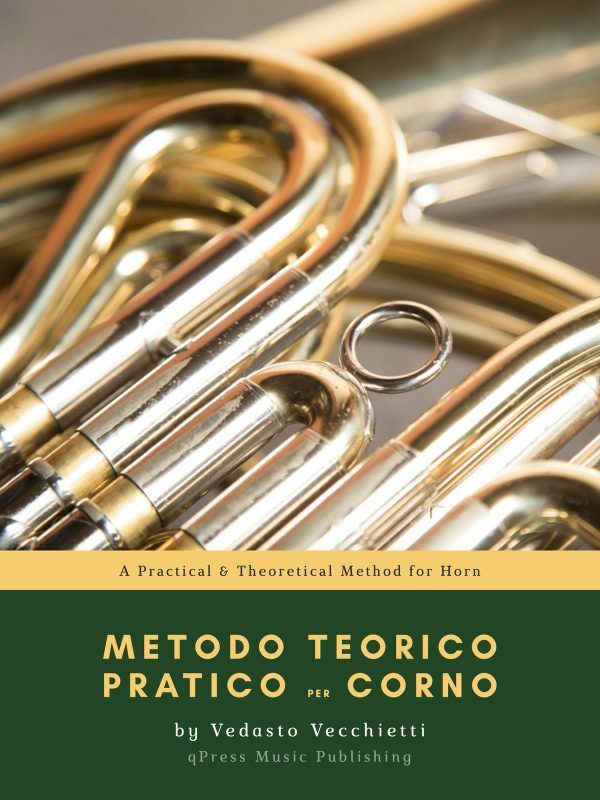 Book one is a necessity for all horn players and is a great book to start off your intermediate studies. 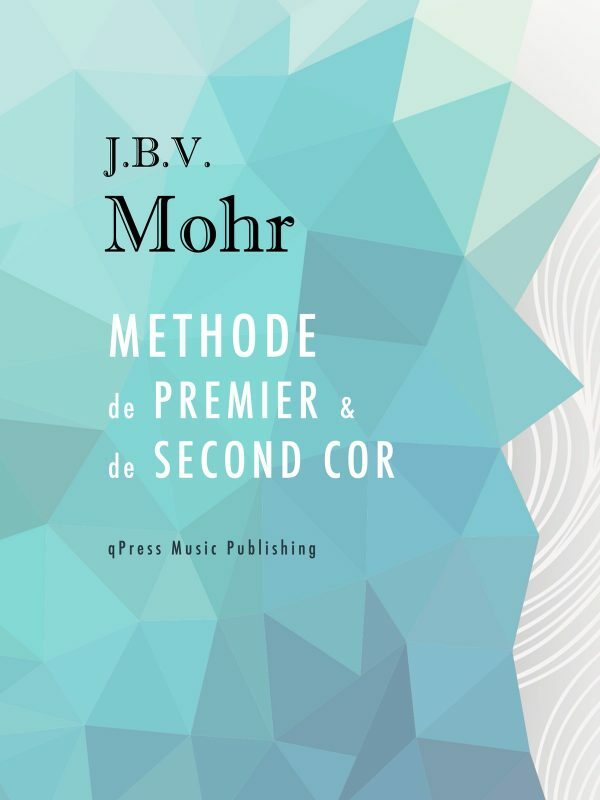 Book two is used worldwide in studios and conservatories, and represent a more advanced collection than book one. 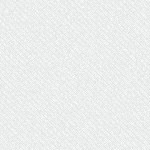 You can see study 1 and 34 in the samples for free so you can see how far the studies progress. 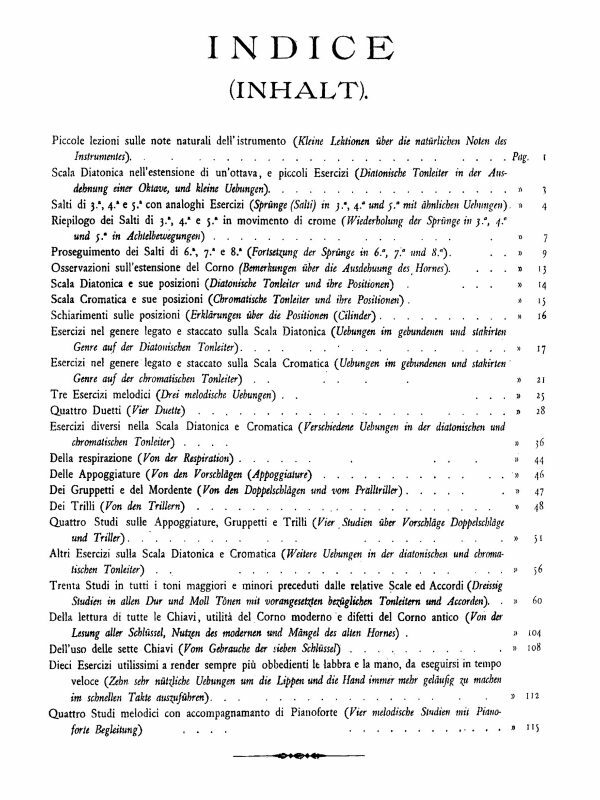 When you are ready, grab an immediate PDF download above. 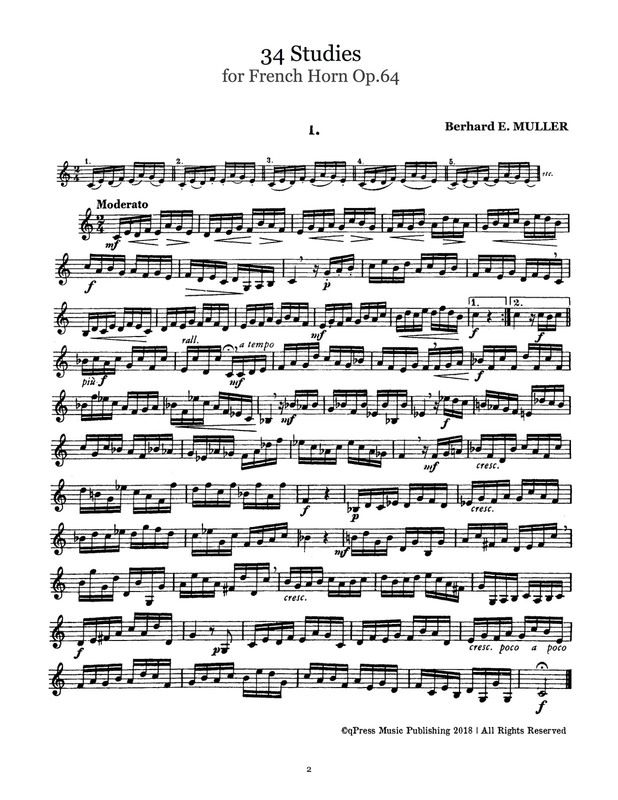 Bernhard Edward Mueller was born on June 2, 1842 in Altenburg / Thuringia. 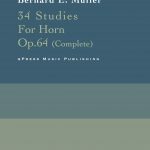 He was the son of Hooper Wilhelm Hermann Muller. 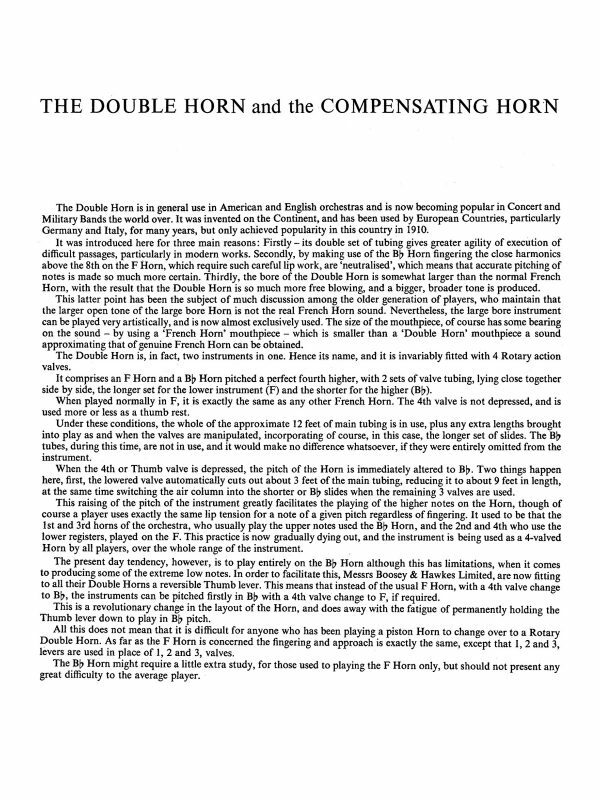 He was a the second horn player of the Gewandhaus Orchestra in Leipzig from 1876 to 1920. 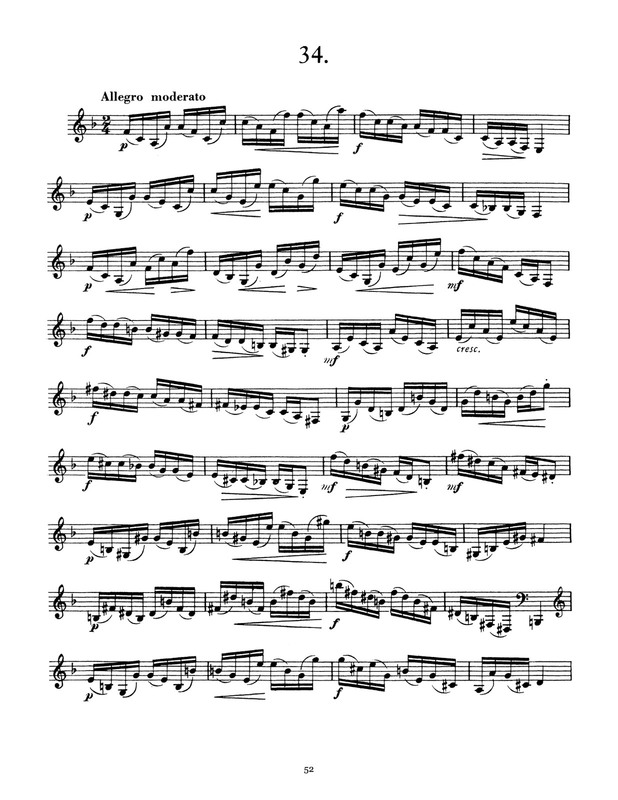 He may be the same Müller who played in the court orchestra in Schwerin, which from 1872 – 1874.